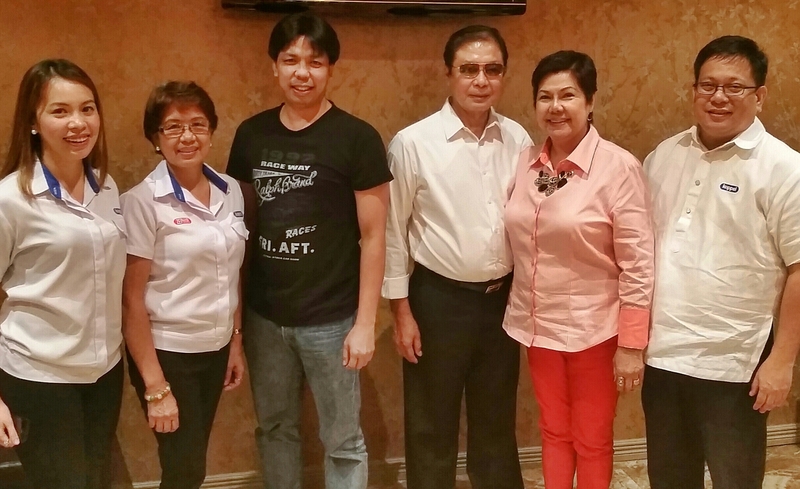 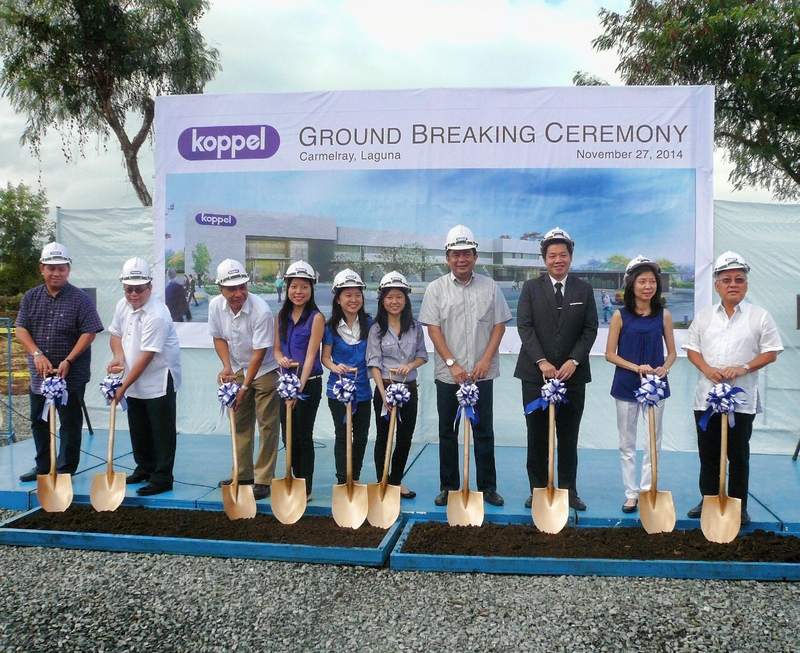 Strengthening Ties between Koppel Inc. and Zephyr Industrial Inc.
Koppel, Inc. has been assessed by AJA Registrars and registered based on the requirement of ISO 9001: 2008. 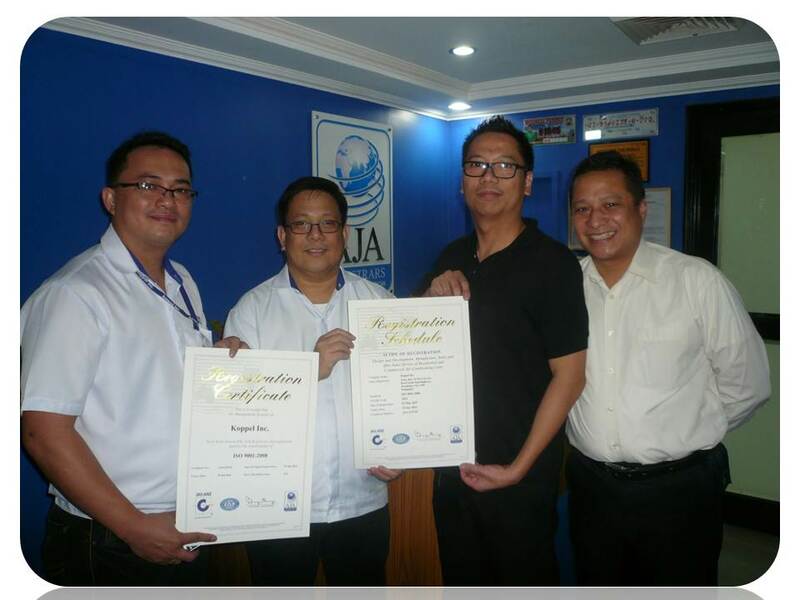 Its Management System has been certified to comply with strict requirements covering Design and Development, Manufacturing, Sales and After Sales Services. 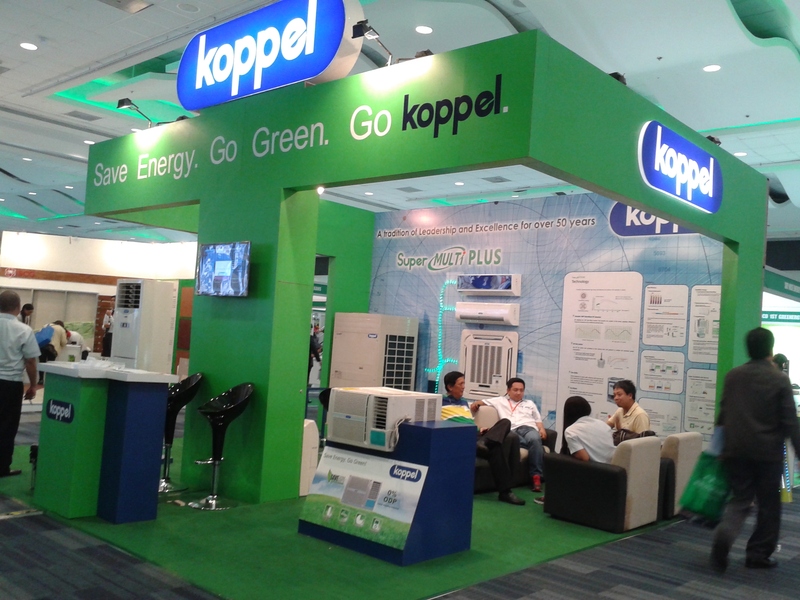 Koppel became part of the global beauty event that promotes preservation and protection of the Earth. 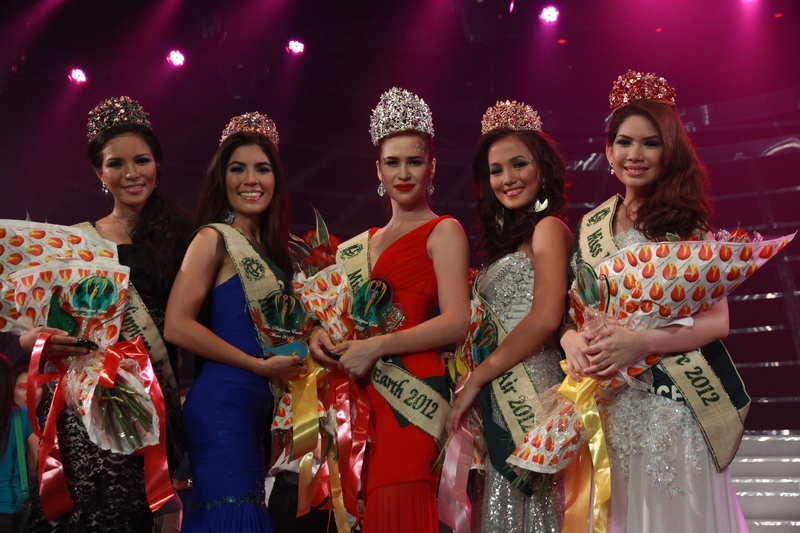 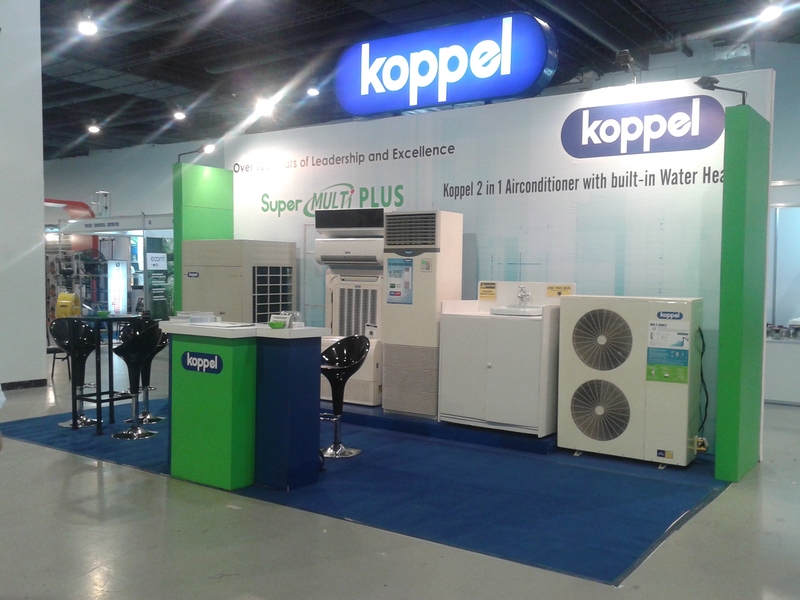 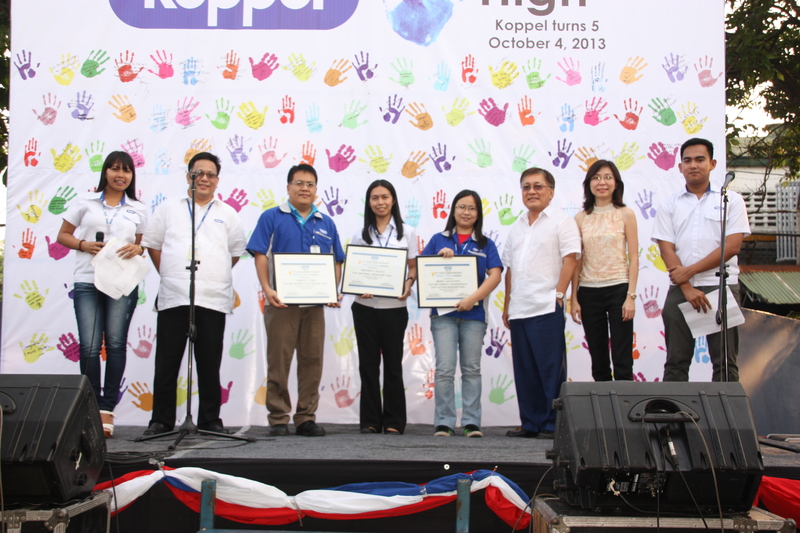 Koppel sponsored the Ms. Earth 2012 held last May 27, 2012 and aired on ABS CBN Channel 2. 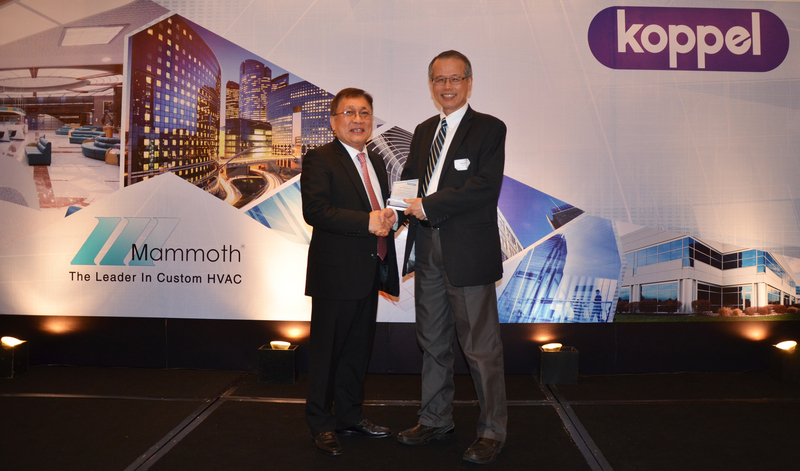 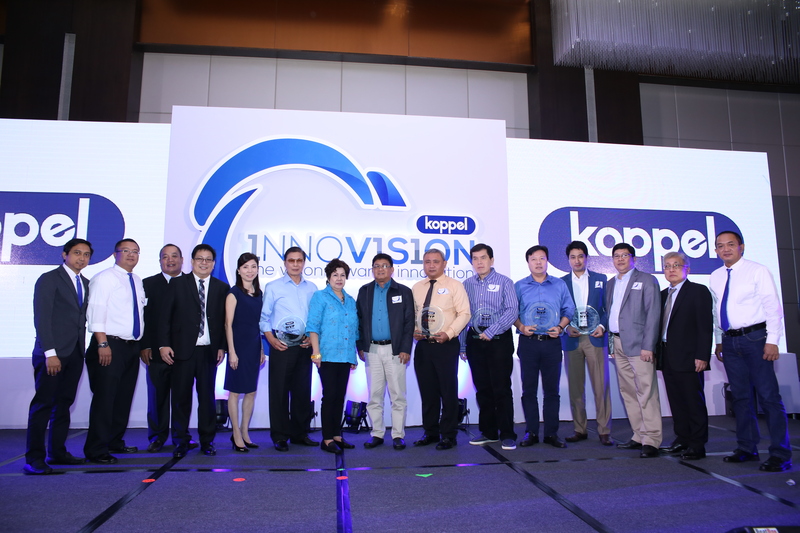 The top five (5) winners were given Koppel Aircon’s 1st Eco-friendly Window Type Airconditioner with fixed speed rotary compressor.